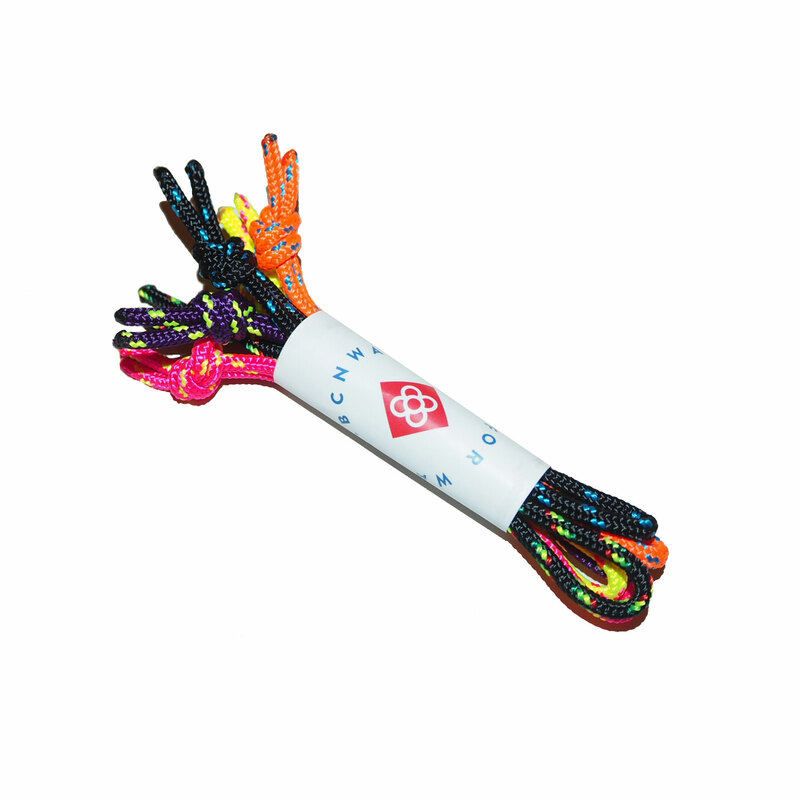 Surf Set includes everything you need for a surf season. 1 Surf Wax Remover 240ml. 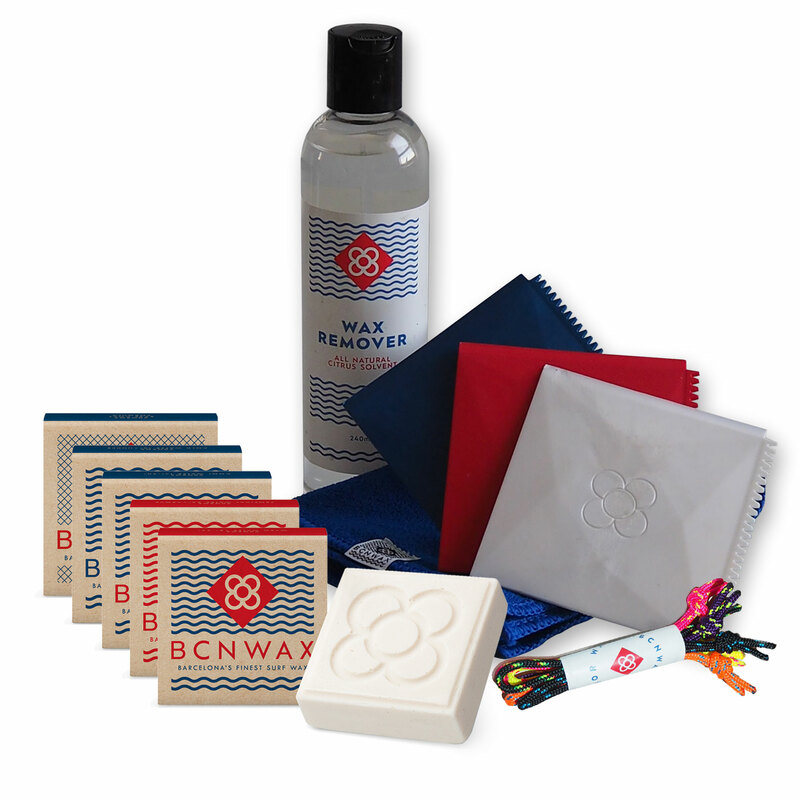 -Surf Kit Warm Water Wax 18˚- 23˚ , smelling Bubble Gum with red flakes, 100% biodegradable. -Surf Kit Tropical Water Wax – 22˚Above, smelling Pineapple 100% biodegradable. 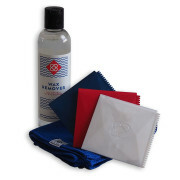 -Surf Kit Cool Water Wax 14˚ to 20˚, smelling Watermelon, with Green Flakes, 100% biodegradable. -Surf Kit Cold Water Wax 16˚ – Under, smelling coconut with blue Flakes, 100%biodegradable. -Surf Kit Mixed surf wax, pack a package with all references. Bcn Wax is an alternative to conventional wax designed in Barcelona, the mold is inspired in the pavement of streets our city. 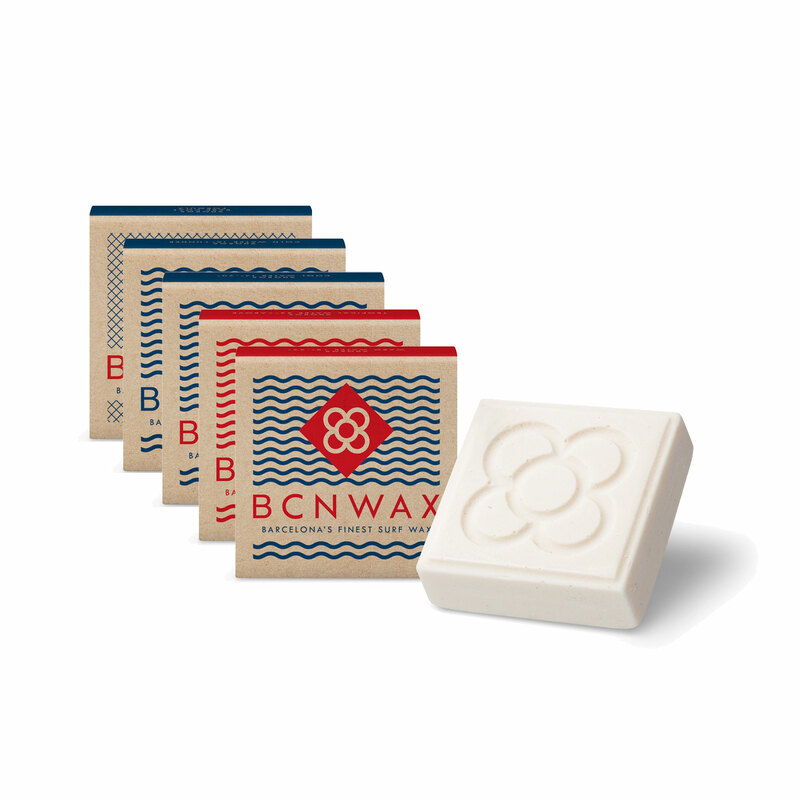 Seems only natural we’ve been inspired by this city icon to create Bcn Wax, the best in class for an excellent grip and lasting performance. Bcn Wax is Eco friendly high performance. 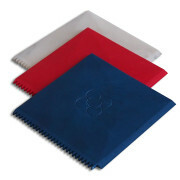 The label is recycled paper, printed with soy based on presses. The wax is made by hand, melted and poured in Barcelona.